Need a last minute gift idea or trying to find the perfect gift solution for someone special? 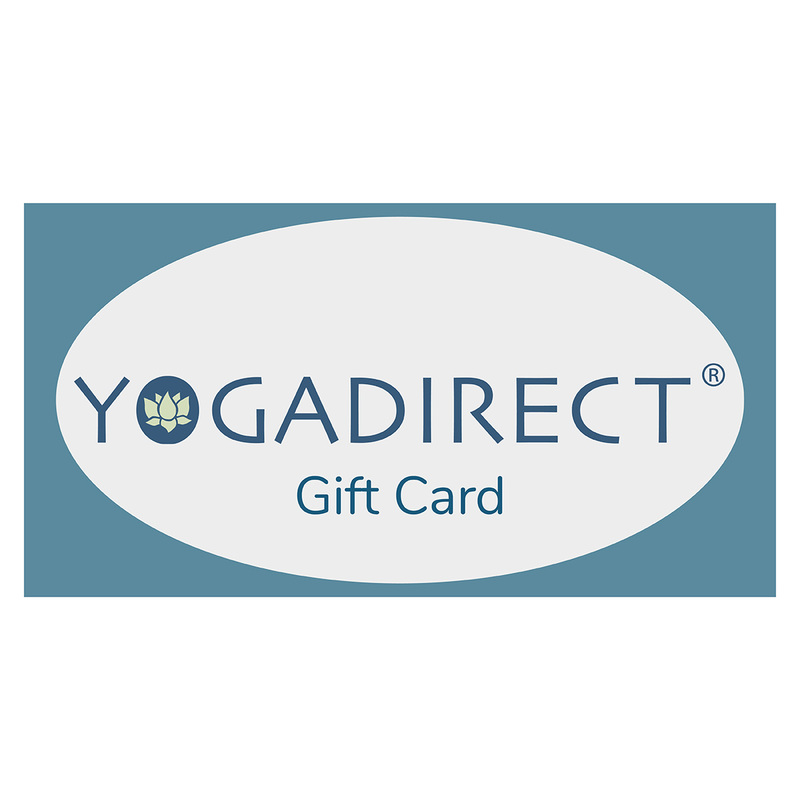 You can't go wrong with a YogaDirect.com Gift Card! It's the perfect gift for any occasion. Gift cards are a great idea for friends, family or co-workers. They may be used to purchase any item(s) sold on our site. Use them for birthdays, holidays, employee appreciation, prizes, or awards. YogaDirect.com Gift Cards are available in $25, $50, $75 and $100 denominations. An email Gift Card will be mailed to the email address that you specify above. Promotional offers are not valid on Gift Card purchases.